Art & Furniture | Asia Trading and Consulting Ltd.
Our Art and Furniture selection follow high quality standard. With the continuous rising of living standard and the change of consumption trends, the market of the international furniture industry in China will be more wide. Moreover follows our Artists, and their unique creations. You can finds here all about their exhibitions in the best galleries in Shanghai. Brands2China belive that the key role in this field will be the brand promotion and the business growth In China. As a young and creative company with a high value of experience in processing of steel products, has the mission to revolutionize the interior design world. 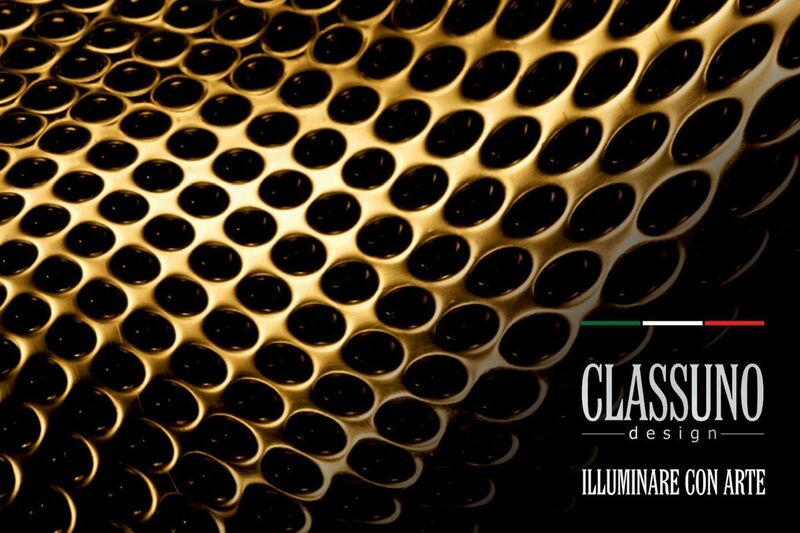 By producing innovative handcrafted objects d’ Art, Classuno tries to aim only the very best artifacts that can complement any living space. The products all made from Italy traditions are full of passion and become a precious jewel that can be enjoyed every day at home. Paying attention to every detail, each production carries a distinctive blend of unique designs and elegant originality. All lamps can be customized with finishing gold for the treatment of steel, different colours and sizes, Quantity of LED inside in all kind of lamp variations. Art is Art, Art is Love for Beauty, Art is Search. 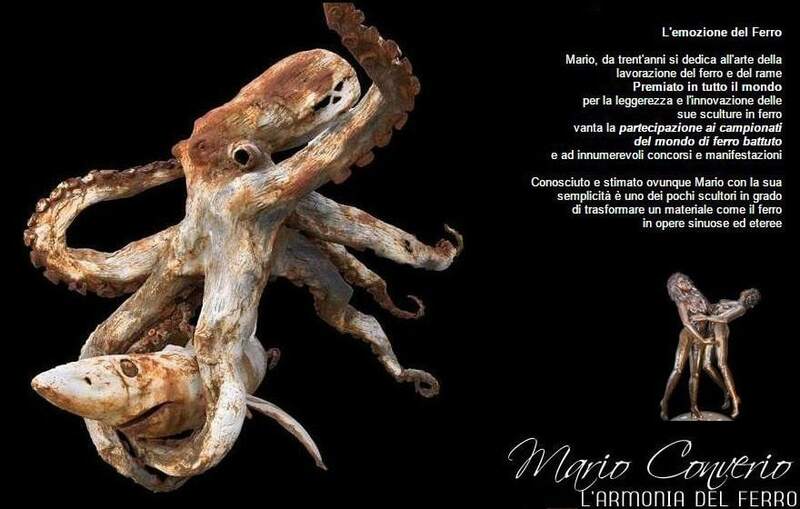 Mario Converio is always looking for new materials and shapes. 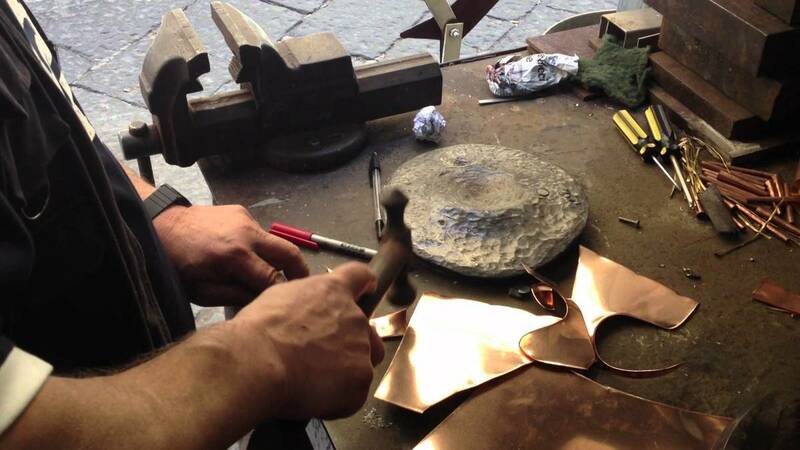 His sculptures are as light as the bird they represent, and metal becomes ductile tool for his artist/crafts/man hands. He can transform and shape matter, with a personal use of sinuous lines, and straight lines. Poor materials as metal, clay, alloy, become precious, fluid, meaningful. His works of art portay an uncontaminated reality, still life, animals, explicit women bodies are the result of his primitive and childlike outlook of life. His artistic reality is without cultural background or prejudices, his world is free, innocent, simple.